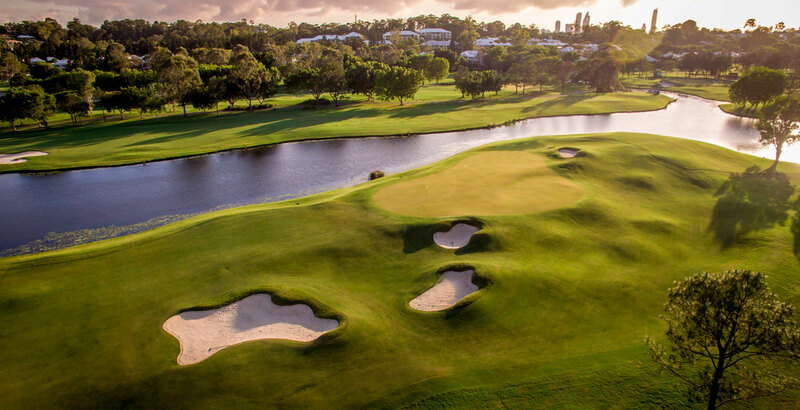 AirSwing Media produced and provided 18 holes of flyovers, a promo video and some fresh stills for Royal Pines Golf Club. 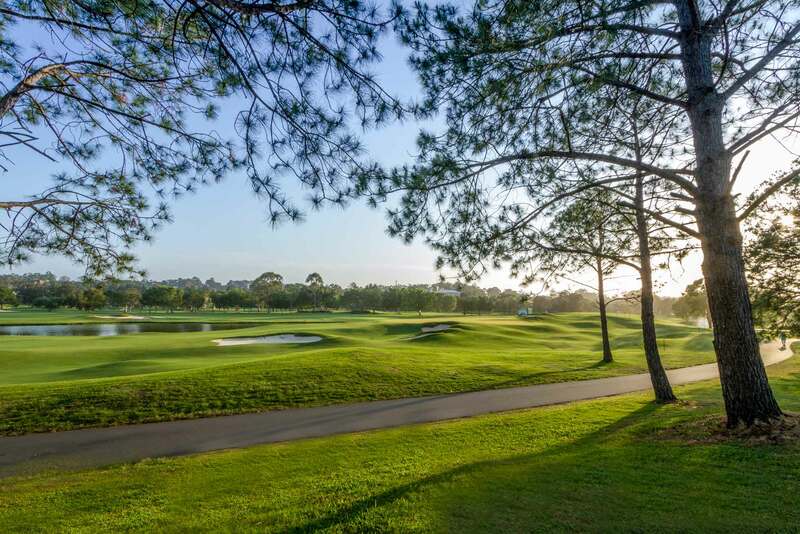 Royal Pines has a 27 hole layout but has just been redesigned by the legendary Australian golf designer Graham Marsh and the course is superb. 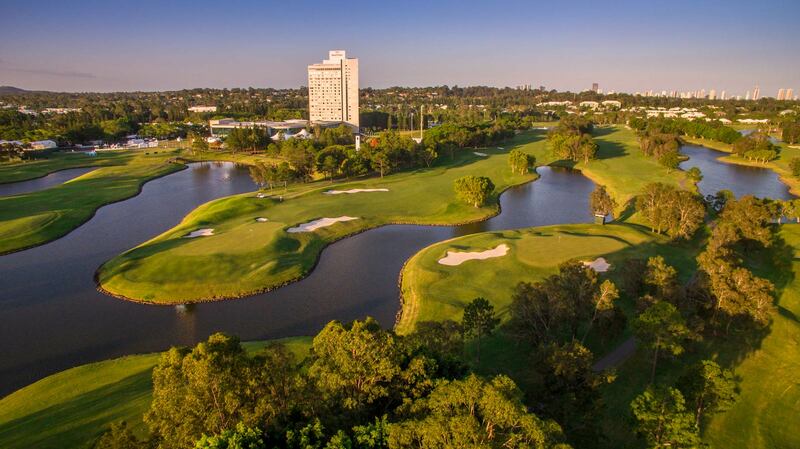 This golf course is a must visit when on the Gold Coast. Please see below for aerial video and still photos.